News is spreading within the Blackberry circles that the new Blackberry Storm 3 will be released sometime at the end of November 2010. These reports are originating with analysts firm Jeffries & Co. who issued a note stating that the Blackberry Storm 3 is scheduled to be hit the market place at the end of November, according to their resources at RIM. 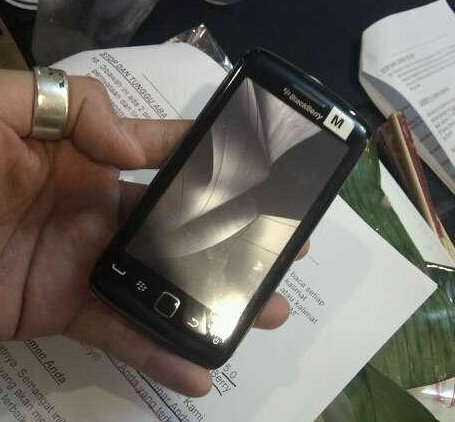 The new Blackberry Storm 3, as you can see in the image above, is starting to take on an “iPhone shape”, representing RIM’s acknowledgement of how they fell behind the smartphone movement.